if you have previously agreed to us using your personal information for direct marketing purposes, you may change your mind at any time by writing to or emailing us using our online form. The dental team at our practice would like to welcome you to the practice and thank you for choosing our practice for your dental care. Every member of the practice is aware of the need to work safely under GDC guidelines. 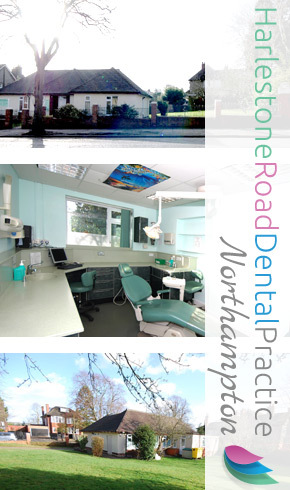 Harlestone Road Dental Practice is a member of the British Dental Association’s Good Practice Scheme – the leading quality assurance framework for UK dental practices. Learn More.